As a consequence of corruption issues, you can also encounter several error messages while making attempts to open them. Some of the error messages are: 'Read error' or 'write error', Cannot find the disk drive, and, an Unknown error occurred. 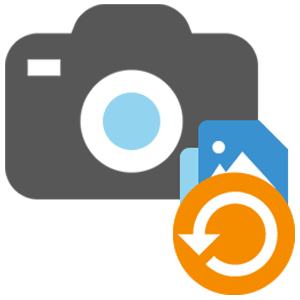 To overcome the loss of photos, audios and videos, professional Digital Photo Recovery Service becomes essential, and people should go for that. This is because a majority of people click photos via their phone and often end up losing them due to the reasons mentioned above. Roots data Recovery possesses in-house research & development, innovative file recovery techniques, indigenous tools and team of expert data recovery engineers that ensures fast, reliable and customized computer file recovery from any instance of file loss situations. Nevertheless, you should reach out to any of our Roots Data Recovery Centers that have been set up at various locations in the country. We are one of the most reliable data recovery companies in India, and the ISO certification that has been conferred upon us acts as proof. Moreover, we have a dedicated team of highly qualified and experienced professionals. 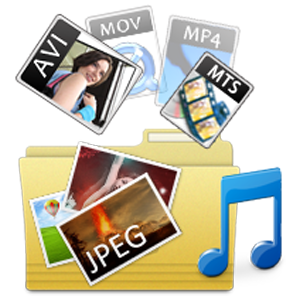 With all these, we ensure 100% recovery of your photos, audio, and video files irrespective of the cause of inaccessibility.